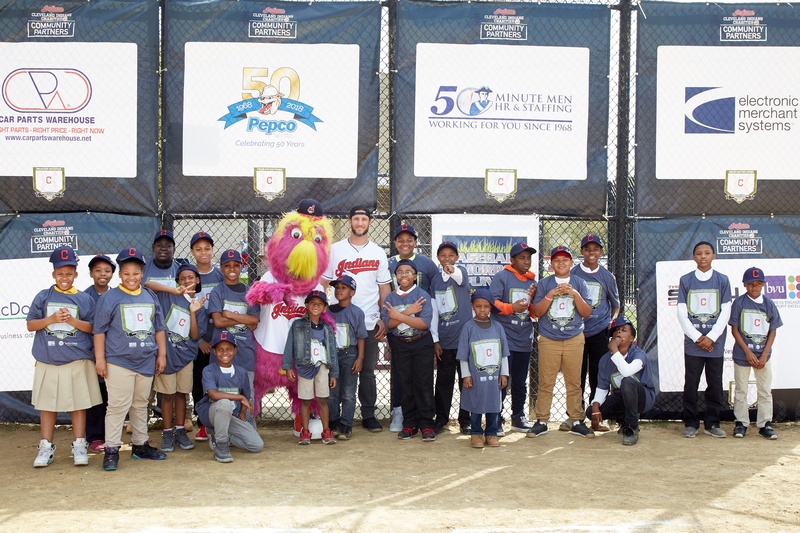 Pepco participated in The Cleveland Indians’ fourth annual Fields for the Future project on Thursday, May 10 at Thurgood Marshall Recreation on Cleveland’s East Side. Volunteers from the Cleveland Indians (including Yan Gomes and his wife Jenna) renovated two ball diamonds at the recreation center — Johnny Roscoe Field and Fred Drake Field — and worked in collaboration with the City of Cleveland, the Motz Group and Cleveland Indians Community Partners Minutemen, Pepco/Victory Park Ohio, Electronic Merchant Systems, Car Parts Warehouse and McDonald Hopkins. Volunteers completed a variety of clean-up and painting projects to help enhance the ball diamonds. Volunteers from Pepco included Jim Frank, Utility Sales and Howie Price, Corporate Industrial Sales Manager. 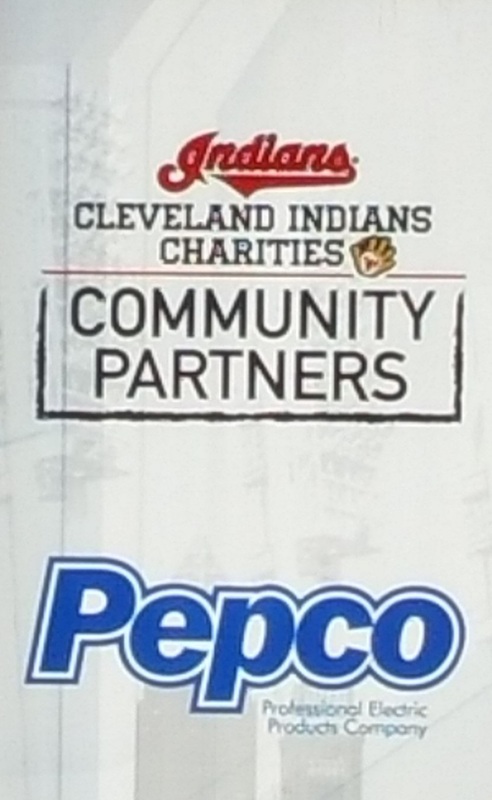 Pepco is proud to support these youth initiatives in the community as part of the Cleveland Indians Community Partners program. 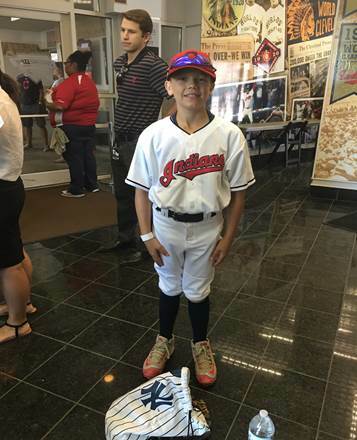 Pepco has joined the Cleveland Indians organization in utilizing baseball to strengthen youth service initiatives that focus on education, health and fitness.